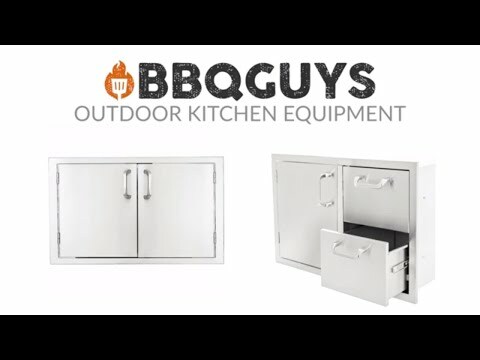 This BBQGuys Fully Enclosed Pantry features a number 4 brushed finished, commercial 304 grade stainless steel, with 18 gauge cabinet and 20 gauge frame and door. The unit is fully enclosed, and an adjustable shelf is included. 19 1/2" 28 1/2" 19 1/2" 14 1/2"
21" -- 21" 20 1/2"